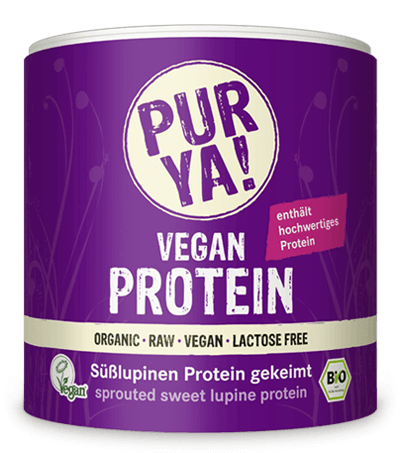 Best organic vegan protein powder – Made in Germany! Now it’s so easy enrich your smoothies, salads and muesli with high quality vegan protein. Just add a tablespoon of your vegan protein of choice. Sprouted sweet lupine contains lots of protein that contributes to muscle growth and maintenance. The sweet lupine is sprouted in order to make the nutrients easier for the body to absorb. The water for the germination process is purified and energised. The gentle drying process occurs at below 42°C to ensure that this product has raw-food quality. Can contain traces of grain with gluten and soybean. 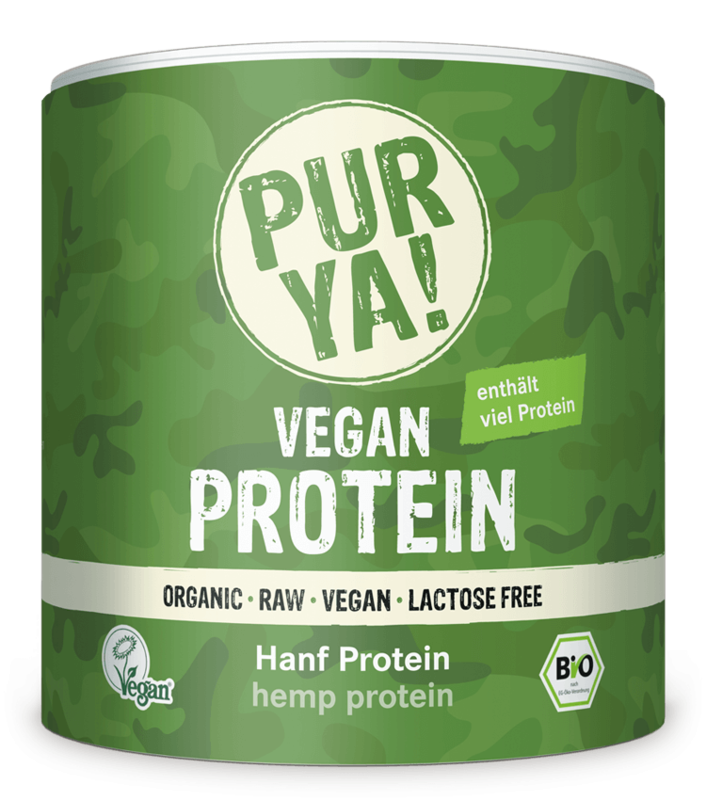 Hemp protein is a high-quality protein source and is easily digestible. The 40% protein content contributes to muscle growth and maintenance. It’s not surprising that hemp protein is considered the “king of plant-based proteins”. It contains all the essential amino acids that the human body cannot produce itself, which is why it should be consumed. This product is not suitable for children under the age of 3 and who weigh less than 15kg. This delicate organic pumpkin seed protein is raw, vegan and delicious. To make our pumpkin seed protein, untoasted pumpkin seeds are de-oiled and ground. It contains 10% of the best pumpkin seed oil and has an impressively delicious, fine, nutty flavour. The 65% protein content contributes to muscle growth and maintenance. Pumpkin seed protein is the shooting star of plant proteins. 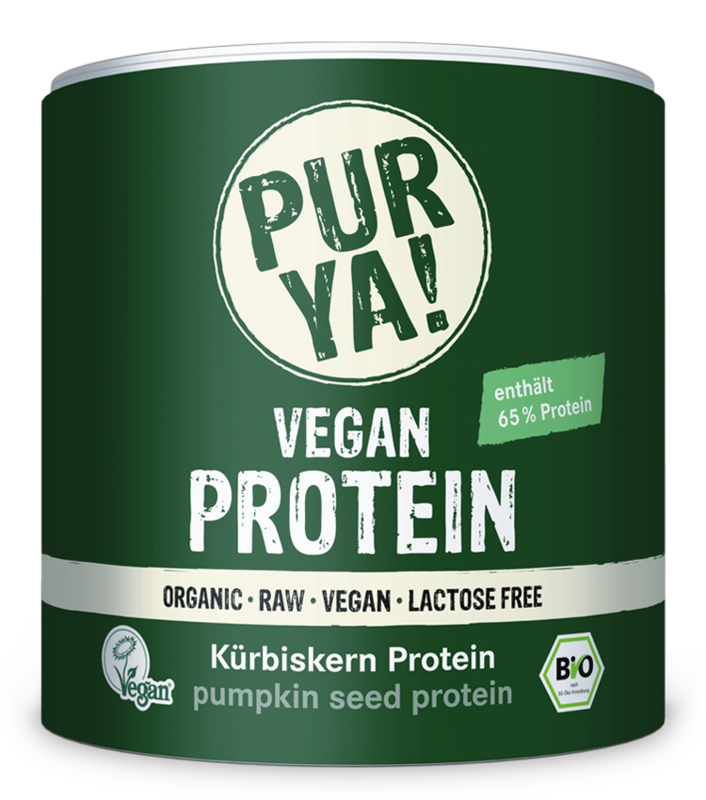 Made from real Styrian pumpkin seeds, this protein is characterised by its delicious, fine nutty flavour. Our pumpkin seeds come from Austria and are not toasted; thus, the product has raw-food quality. Can contain traces of nuts and sesame seeds. The organic rice protein is gently processed without the use of chemical additives. With a protein content of 83% it promotes muscle maintenance and growth. 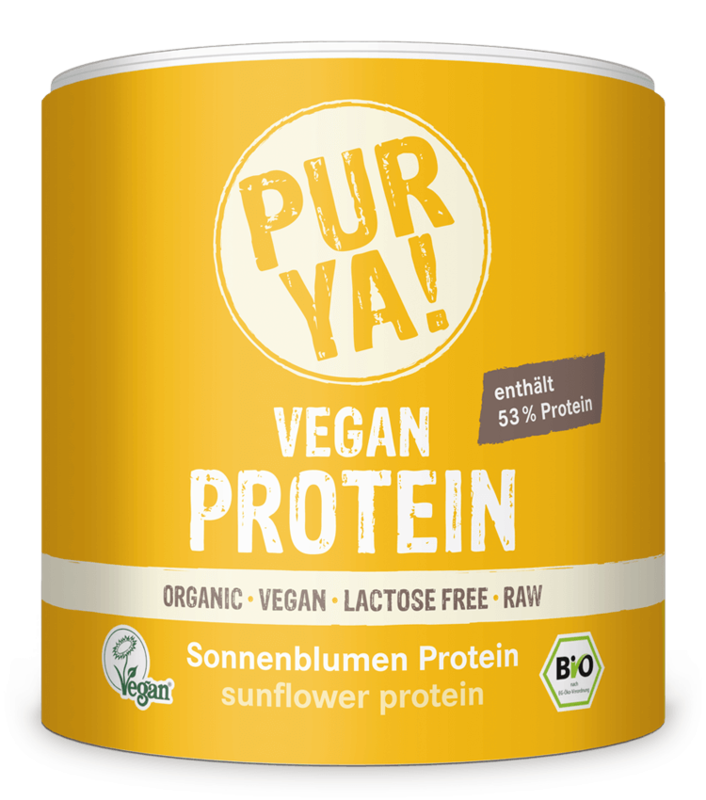 The organic sunflower protein is vegan and lactose-free. Organic sunflower seeds are gently processed without the use of chemical additives. With 53% protein, it promotes muscle maintenance and growth, thus making it a valuable source of protein. The product innovation from Germany is rich in dietary fibre and easy to digest. Sunflower protein is one of the greatest sources of protein. Proteins help muscle maintenance and growth.